It’s giant. It’s a slide. It’s the Giant Slide. This is our most requested inflatable rental. 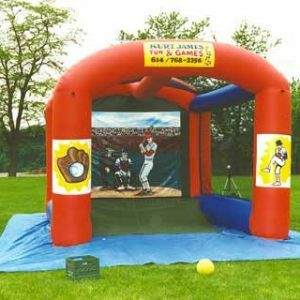 Since it can accommodate people both big and small, it fits in at any event. Dedicated 110 volts 20 amp circuit. Be the first to review “Giant Slide” Click here to cancel reply.